Whether you have a logo, and your artwork, or you need us to create a winning campaign design for you, Chief Signs can take care of all of your Campaign Signage. In Port Washington, NY and Long Island, trust Chief Signs to get the job done. From yard signs, to window signs, to large signs and vinyl banners, leave it to Chief Signs to design, manufacture and install your signs. 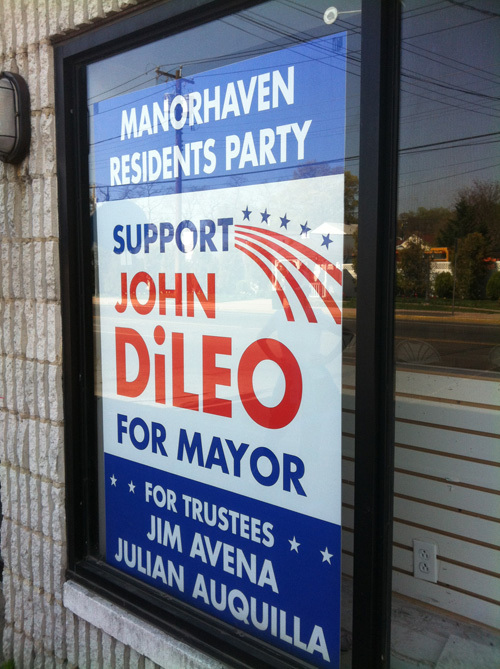 Don't miss the opportunity to get your message across with Chief SIgns superior campaign and political signage. We have quick turn around times, and we can do rush orders. In all of Long Island and Port Washington, NY trust Chief Signs to make you a winner.